MOLLY PEACOCK‘s collections of poetry include The Second Blush: Poems (W. W. Norton & Co., 2008); Cornucopia (W. W. Norton & Co., 2002); Original Love (W. W. Norton & Co., 1995); Take Heart (Random House, 1989); Raw Heaven (Random House, 1984); and And Live Apart (The University of Missouri Press, 1980). 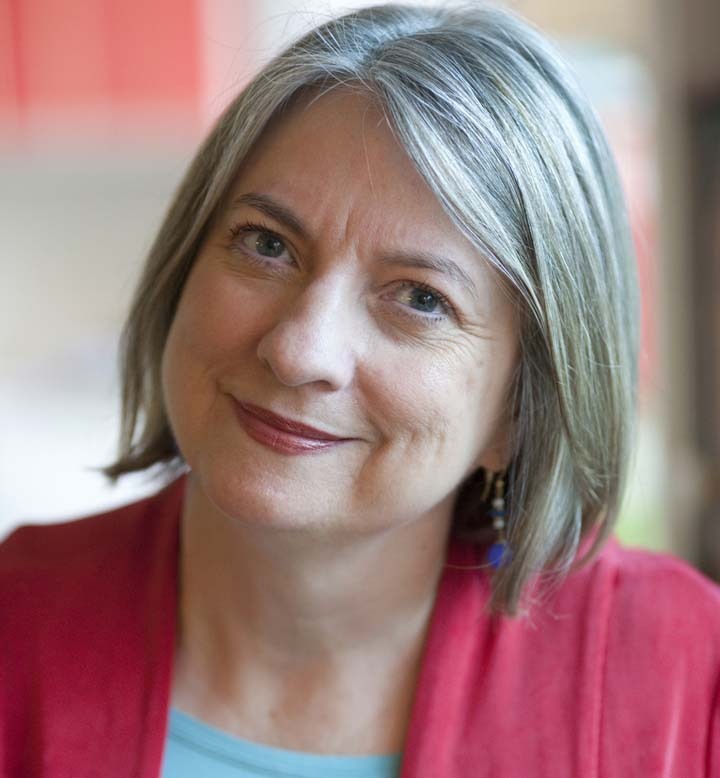 She is also the author of prose, including How to Read a Poem, and Start a Poetry Circle (Riverhead Books, Penguin/ McClelland & Stewart, 1999) and her literary memoir, Paradise, Piece by Piece (Riverhead Books, Penguin/ McClelland & Stewart, 1998). She is the editor of the anthology, The Private I: Privacy in a Public World (Graywolf Press, 2001), and co-editor of Poetry in Motion: 100 Poems from the Subways and Buses (W.W. Norton and Company, 1996). A President Emerita of the Poetry Society of America, she was an originator of Poetry in Motion, a program that places poems on placards in subways and buses. Peacock has been a Writer-in-Residence and teacher at numerous universities, and is currently a member of the graduate faculty of Spalding University’s Brief Residency MFA Program, the Elliston Poet at the University of Cincinnati, and Lecturer at the Unterberg Poetry Center of the 92nd Street Y. She was an Honorary Fellow at Johns Hopkins University and served as Poet-in-Residence at The American Poets’ Corner, Cathedral of St. John the Divine in New York City. She received awards from The Danforth Foundation, The Ingram Merrill Foundation, The New York Foundation for the Arts, The National Endowment for the Arts, and The Woodrow Wilson Foundation. Peacock has performed her one-woman show in poems, The Shimmering Verge, Off Broadway and throughout North America. She lives in Toronto.